A food that was fit for an emperor is what the black forbidden rice also known as the emperor’s rice was reputed in ancient time. 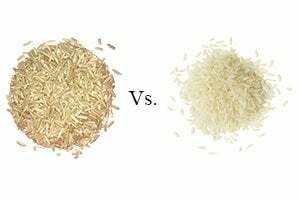 Dating back thousands of years ago and up until this day, rice was an important and a staple crop among the Asian population. Aside from its exceptional nutritional benefits, what’s also interesting about the black forbidden rice is its origin. In ancient China, rice symbolized wealth and prosperity among the people. 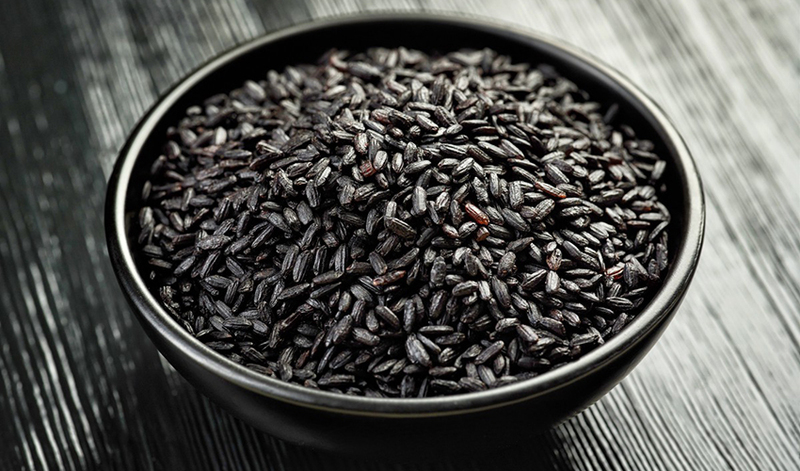 Out of all the rice varieties that were created in China, the black forbidden rice stood out to be unique. This purplish black colored rice contains anthocyanin that gives its distinctive color and had been known to bring excellent health to kidneys, liver, and stomach. However, it was only reserved for the royalty like the emperor to ensure his good health and longevity. It was forbidden to allow anyone else to grow and consume this kind of rice that’s why it is called forbidden rice. 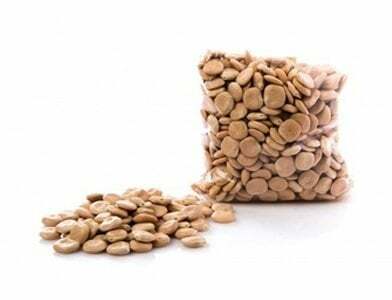 Moreover, the crop was grown on limited quantities that resulted for Chinese noblemen to take possession of every grain setting it aside only for the highest elite class. Black forbidden rice which carries the name until this day has a nutty, somewhat sweet flavor that is a non-glutinous medium grain with deep purple color. 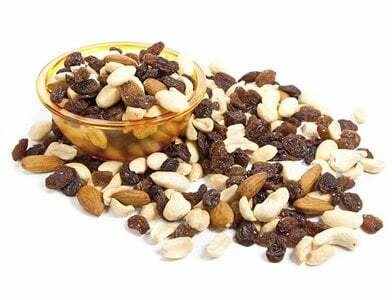 It contains a powerful antioxidant called anthocyanin that gives its black pigment. This is the same antioxidant that is responsible for the color of eggplants, grapes, blueberries, acai berries, purple cabbage, and purple corn. 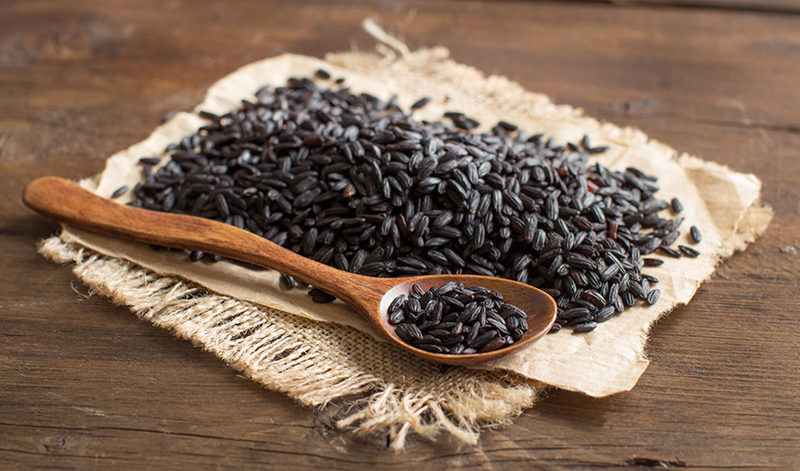 The black forbidden rice may sound mystical and rare in its form but it is actually a result of a gene mutation. Most cultivated rice has white grains but with the black forbidden rice, a change in a gene that controls the anthocyanin created a re-arrangement to produce a black color in the rice. This mutation happened in subspecies and since then it was replicated and transferred to other species through cross-breeding. Some of its varieties include black Indonesian rice and Thai jasmine black rice. Now that the black forbidden rice has spread its popularity in western countries like the US, Australia, and Europe it is now widely available in health food store, large supermarkets like Whole foods, Target, Walmart including Asian stores. You can also order it online through Amazon and other retailers. It is also worth to note that some restaurants offer it as forbidden rice or emperor’s rice. Since black rice is an abundant source of anthocyanin where most of it can be found in the bran hull or outermost layer of black rice, make sure that you buy 100% whole grain black rice by checking the labels making sure that it indicates whole grain as the main and only ingredient. Considering that black rice is denser and unrefined compared to the white rice, it takes longer to cook. For best results, you can soak it in the water ahead of time for one hour or more. After soaking in water, you may wash it and cook in 2:1 ratio meaning two cups of water to one cup of rice. Boil it for half an hour if you pre-soak it in water and one hour if not. Check it after this time and see if it achieved the texture you want. If not, you can further boil it until it reaches the right texture and chewiness. Just to think that the primary purpose why black rice was forbidden from the consumption of everyone else except for Chinese royalty is because of the nutritional benefits it provided. 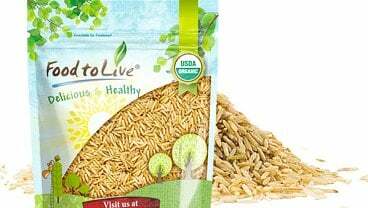 Now everyone can get the privilege of eating this rice and acquire the same health benefits because it is no longer forbidden and we can have as much as we want. As it picks up its popularity, more people are now discovering the superior health benefits it provides. 1. Full of antioxidant – We all know how important antioxidants fight free radicals in our cell that can cause damage to our organs. The hull bran of black rice is rich in powerful antioxidant anthocyanin that has the capabilities of preventing several illnesses such as cardiovascular diseases, cancer, inflammation, and neurological disorders. 2. Protection for the heart – Black rice is important in clearing arteries and preventing heart attacks. Studies show that black rice decreases atherosclerotic plaque formation that can clog arteries. Likewise, phytochemicals found in black rice also helps in maintaining healthy cholesterol levels by reducing the LDL or bad cholesterol and triacylglycerol concentrations in the bloodstream. 3. Helps improve digestive health – Just like with the other whole grain varieties, black rice is high in dietary fiber. It helps prevent bloating and other digestive problems. The fiber content of black rice is important in binding waste and toxins in the digestive tract pushing it out of the body thus promote regularity in bowel movement. It also helps in weight loss because it can make you feel full and satisfied for a longer period. 4. Natural gluten-free grain – Black rice is naturally gluten-free. Gluten is a type of protein that can be found in wheat, rye, barley products, refined grains, and processed white flour. If you are sensitive to gluten, it is wise to replace these products with black rice to prevent and eliminate any digestive problems such as bloating, constipation, diarrhea, and leaky gut syndrome. 5. 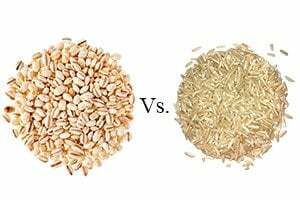 Helps to slow down absorptions in sugar in the blood – Eating refined carbohydrates can have a high risk of developing diabetes than eating whole grain like black rice. 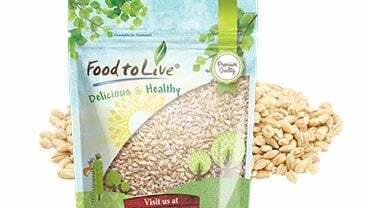 Its contain fiber in the bran of the grain that helps in absorbing glucose by the body over a longer period. Substituting white rice, white bread, pasta and cereal with a whole grain such as black rice may lower the risks of developing type 2 diabetes and in addition help in weight management and keeping healthy energy level. 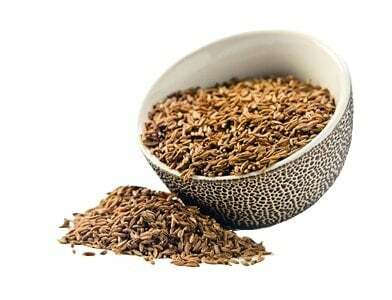 It’s amazing to think that the food eaten for thousands of years like the black forbidden rice which gave superb health benefits during ancient times has thrived and flourished through the years to be in the present day continuing the good work of delivering great nutritional value that everyone can take advantage and enjoy freely. Well, maybe it’s time to re-think your diet and replace it with the nutritious and essentially beneficial black rice.